Include any Special Instructions in your email. 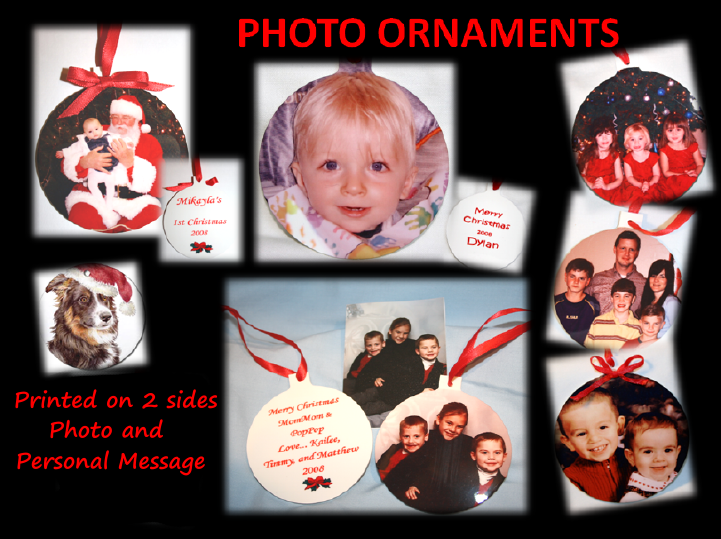 text and any other information to be placed on your personalized Photo Ornament. Especially from someone as Magical as Santa! accepted on the internet thru PayPal. 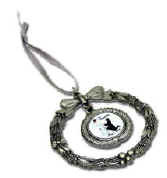 Christmas is our busy season, so please order early!